In between missions, ninjas need great display swords with which they can decorate their homes. The Hand Forged Ninja Sword is a sword to be bragged about, with its sleek design and quality that only comes from making it by hand. 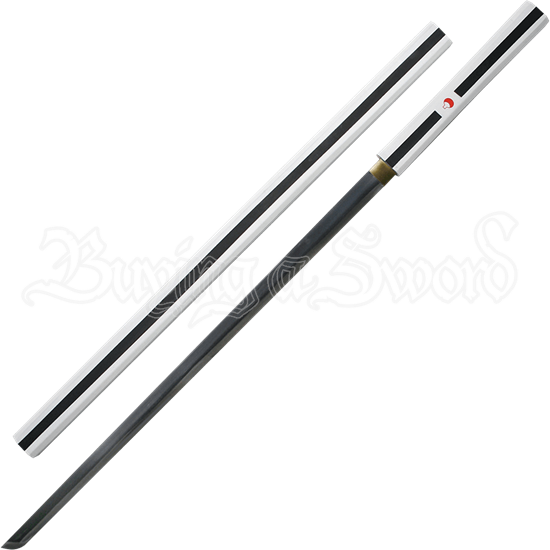 The blade of this shinobi stick sword has a two tonal effect with a tanto shaped tip. A brass hued guard sits at the base of the blade, while a red ninja symbol adds a fun touch to the black and white striped handle. 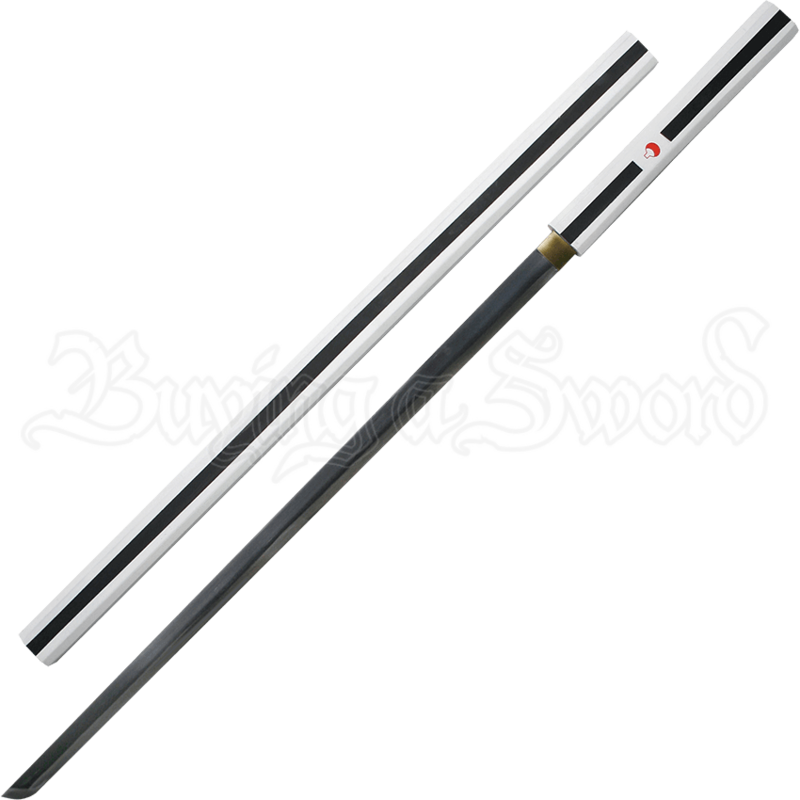 This sword also comes with a scabbard that matches the hilt for an overall seamless design. The Hand Forged Ninja Sword is a great way to incorporate Eastern influence into your display pieces.